Arsenal long-term Pablo Fornals is reportedly also attracting interest from Spanish giants Barcelona. The Villarreal star has been heavily linked with a move to the North London club in recent days, with Emery said to be a huge admirer of the player. Arsenal had reportedly shortlisted him as a potential replacement for Ramsey, who is set to depart from the club at the end of his current deal. However, according to Marca, Barcelona will rival the Gunners for his signature over the coming months. 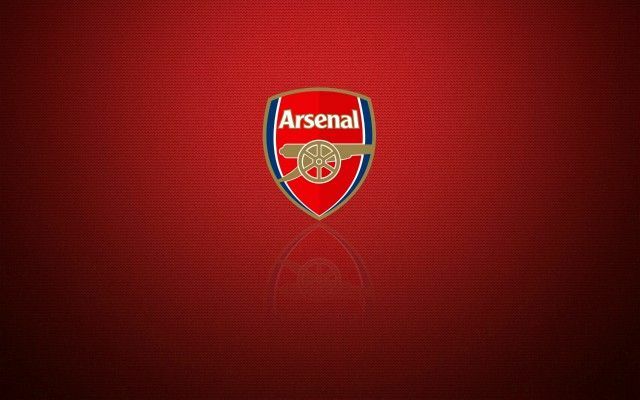 Be the first to comment on "Almost Agreed: Arsenal target to make shock move to Barcelona"